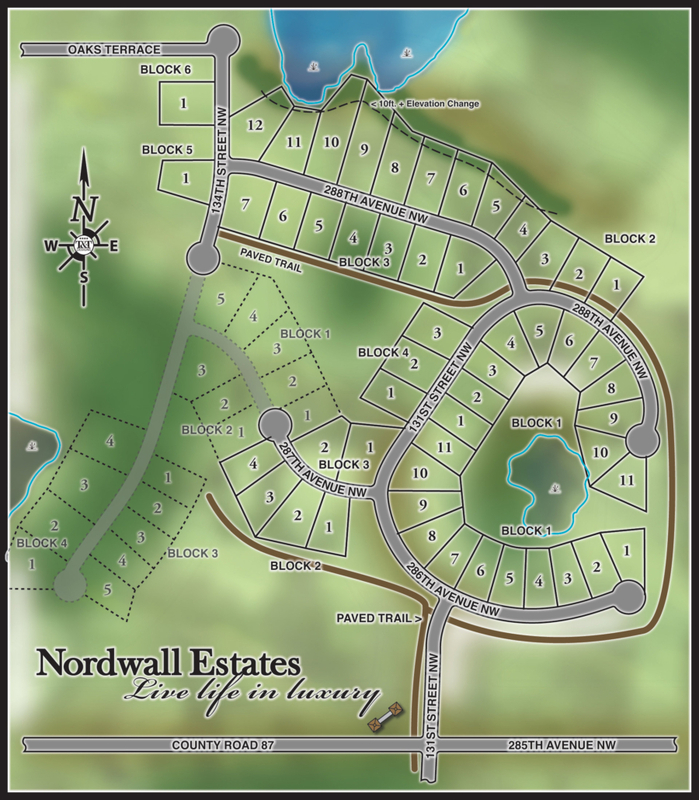 Nordwall Estates is a picturesque new home neighborhood situated among one of the most beautiful natural surroundings in Sherburne County. There are still a number of ideal wooded home sites available for the building of your dream home. 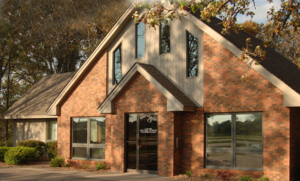 Nordwall Estates ideal location is just minutes from downtown Princeton and convenient highway access gets you easily to the Twin Cities metro, St. Cloud and up to the Brainerd lakes area. Recreation opportunities include boating and fishing at nearby Elk Lake, as well as golf at Princeton Golf Club, located a few minutes away. Children at Nordwall Estates will attend Princeton.